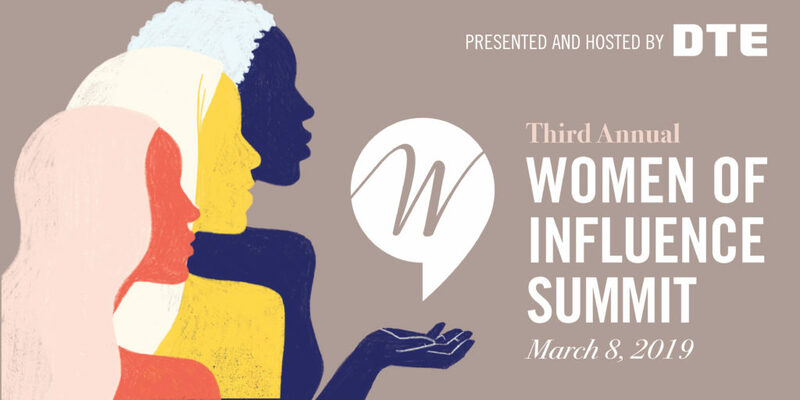 Join us Friday, March 8 for our Women of Influence Summit, presented and hosted by DTE Energy! Held annually on International Women's Day, this cornerstone event celebrates the collective power of women. This breakfast brings hundreds of women together to mobilize and raise funds to support children and families across Southeastern Michigan. We look forward to seeing you for a morning full of inspiration! Bring a friend or a co-worker to make an impact together. This event it's hosted by United Way's Women United, which consists of some of the most powerful, prominent and influential women in Southeastern Michigan. Last year, this event raised more than $200,000 to support Early Childhood Development programs in Southeastern Michigan, providing parents and caregivers with the tools they need to help their children succeed. With your help, we'll make 2019 an even bigger success! For more details, contact Laurie Snyder at Laurie.Snyder@LiveUnitedSEM.org and Nicole Laidlaw at Nicole.Laidlaw@LiveUnitedSEM.org. DTE Energy, 1 Energy Plaza in Detroit. Individual tickets are $100, and group table sponsorships are available for $2,500.